Captivating and creative video and event production. Elevate your event with audio visual solutions. Tell your story with short films and video showcases. Working across the UK, we have the technology to engage, expertise to inspire and creativity to excite. Creative and technical solutions to captivate your audience, whatever your event. National conferences, networking events and gala dinners. Our experts provide peace of mind, so you can focus on your event. Deliver your message as an educational, entertaining and energising experience. Our skilled editors craft superb content as polished and bespoke short films, animation or captivating showcases of your event. 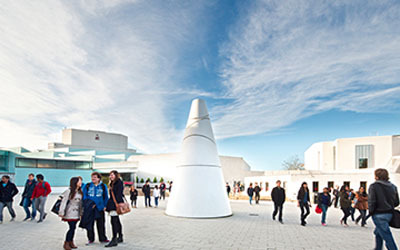 We're based at the University of Warwick, one of the UK's leading universities. A reputation for excellence in research and teaching, innovation and links with business and industry. We're part of Warwick Conferences. 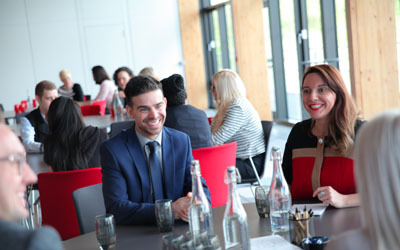 Conference, meeting and events business with a diverse range of venues offering bespoke spaces, bedrooms and dining. Our office is open Monday to Friday, 9:00am to 4:30pm.